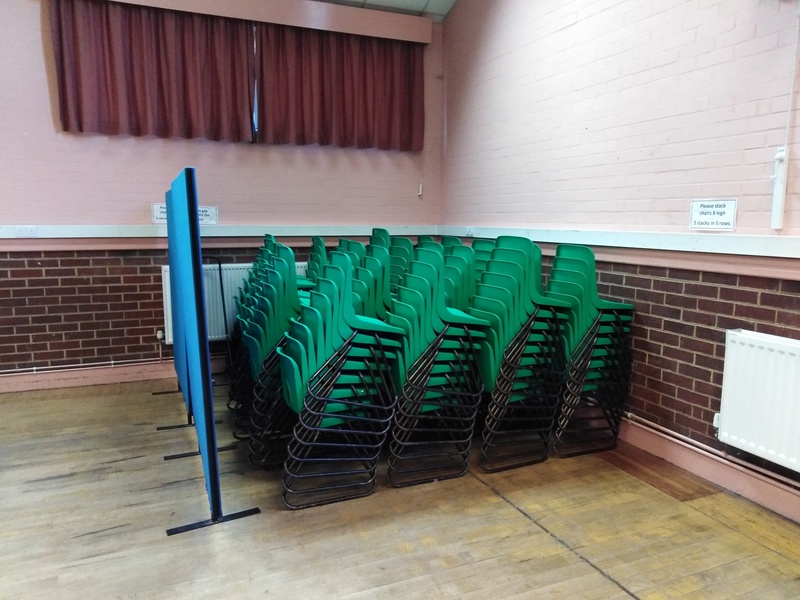 The main hall has a good range of facilities including a stage equipped with lighting, a storage room, toilets, tables and chairs together with a full kitchen. 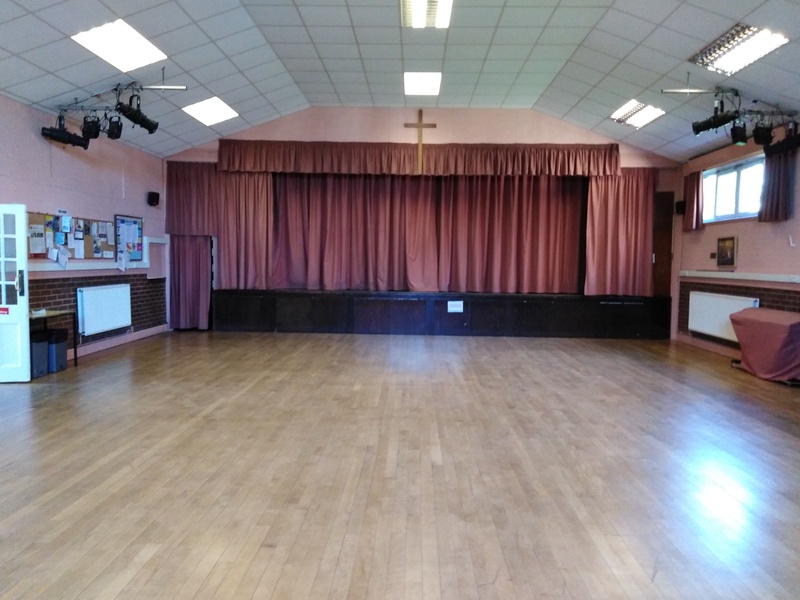 Both the main hall and small hall are used extensively for church and community groups. 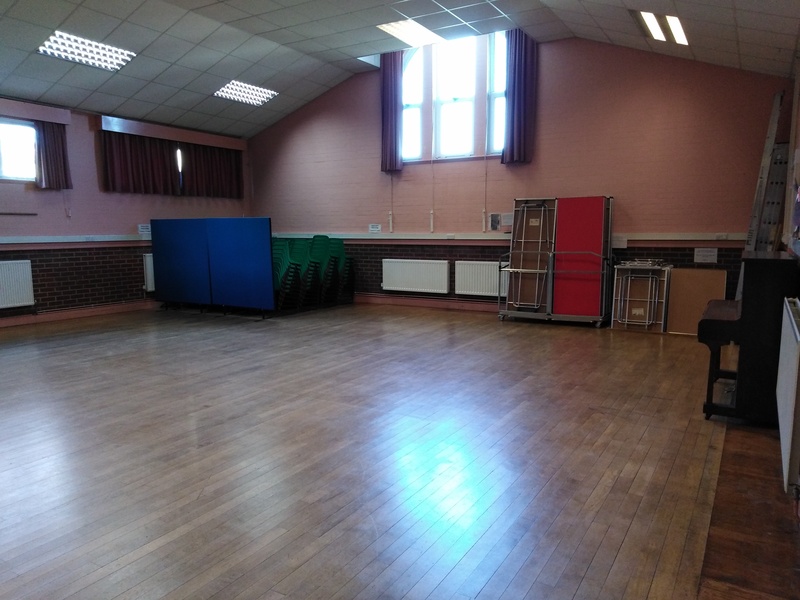 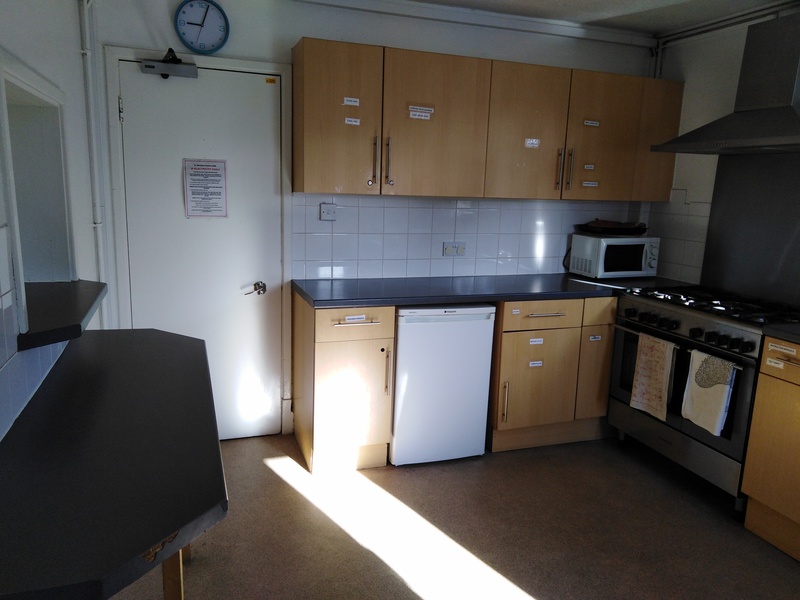 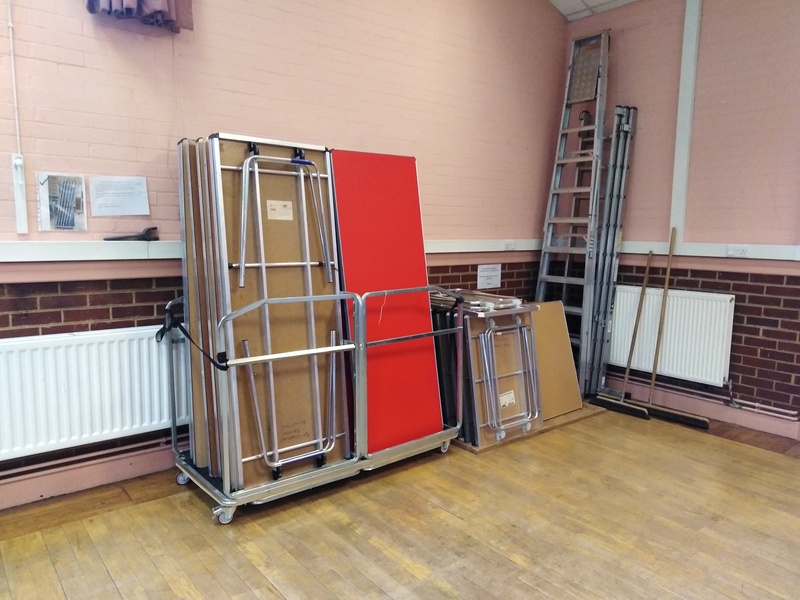 However, they are also available for hire by local residents for social events, children’s parties, and together with other organisations for fundraising events etc. 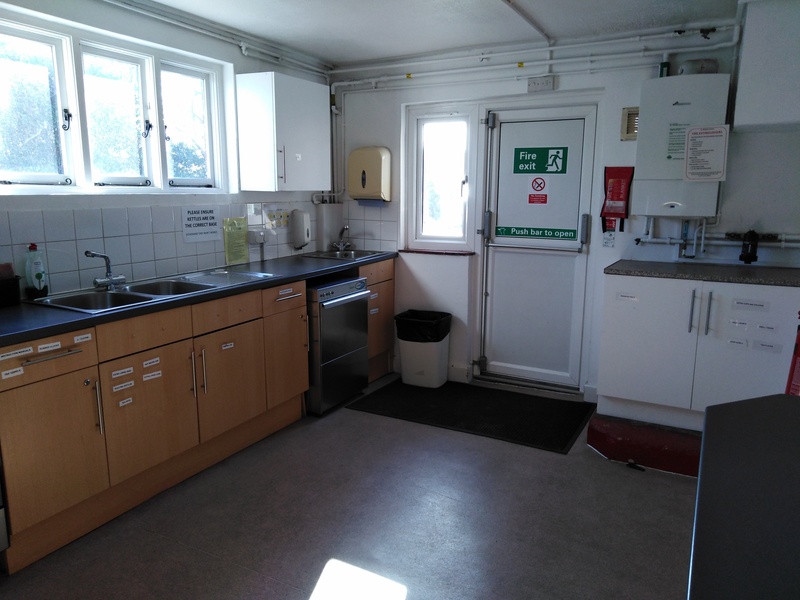 Details of availability of the halls, charges and facilities can be obtained by contacting our Parish Administrator by email: stnicholas1@outlook.com or our contact form. 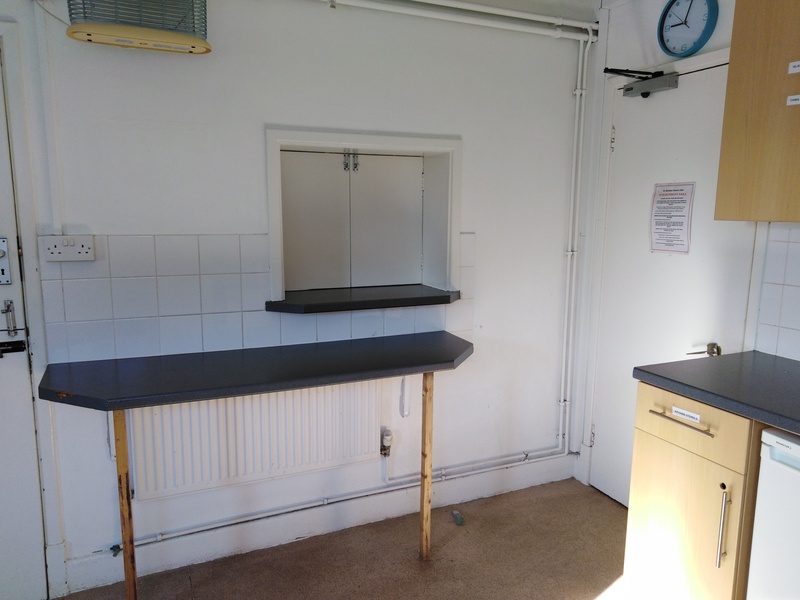 You can also download the forms below to print off on your own printer.